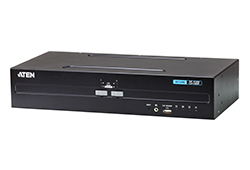 ATEN PSS PP v3.0 Secure KVM Switch (CS1188DP) is specifically designed to meet the stringent security requirement of secure defense and intelligence installations. 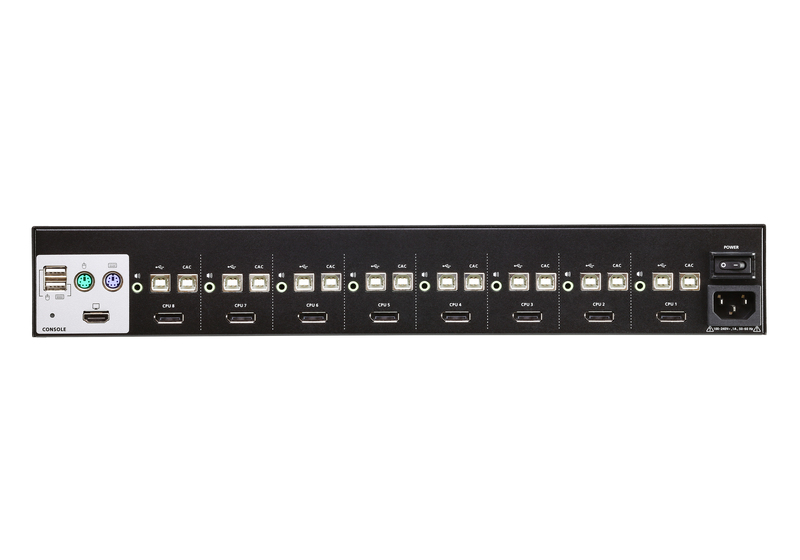 ATEN PSS PP v3.0 Secure KVM Switch (CS1188DP) is compliant with PSS PP v3.0 (Protection Profile for Peripheral Sharing Switch, Version 3.0) standard certified by the National Information Assurance Partnership (NIAP). 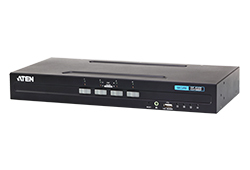 ATEN PSS PP v3.0 Secure KVM Switch (CS1188DP) provides isolation between computer sources and peripherals while sharing a single keyboard, mouse, monitor, speaker set, and Common Access Card (CAC) reader between connected computers of various security classifications. Compliance with PSS PP v3.0 ensures peripheral sharing capabilities provide maximum user data security when switching port focus, preventing unauthorized data flows or leakage between connected sources. 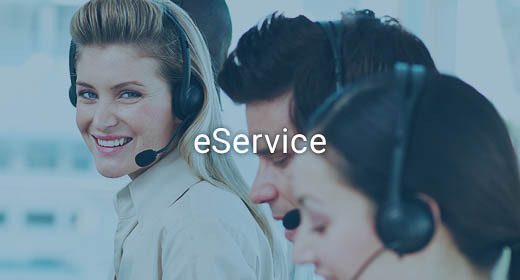 Key protections include isolation and unidirectional data flow, restricted peripheral connectivity and filtering, user data protection, configurable device filtering and management, and always-on tamper-proof design, keeping sensitive assets isolated and providing advanced security and a user friendly design for instantly secure deployment. With multi-layered security, ATEN PSS PP v3.0 Secure KVM Switch (CS1188DP) ensures high-level desktop security and data safekeeping for applications such as government agencies, finance, and other organizations that often handle sensitive or confidential data on separate networks. * Only analog speaker data input is supported. The ATEN PSS PP v3.0 Secure KVM Switches does not convert digital audio to analog audio. 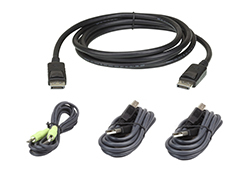 ** DisplayPort Secure KVM Switch series supports console video output resolutions up to 4K @ 30 Hz.